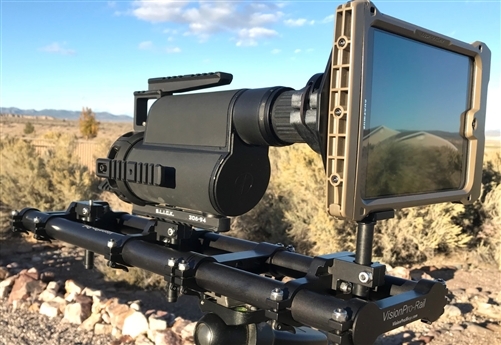 This high performance VisionPro Shop photo/video kit provides the items and means to mount the Samsung S2 8.0" Tablet and Juggernaut SLEEV protective case to our VisionPro-Rail model 19 and also to the Leupold Gold Ring and MK4 Spotting Scopes. This is a Military Grade video/photo surveillance package! 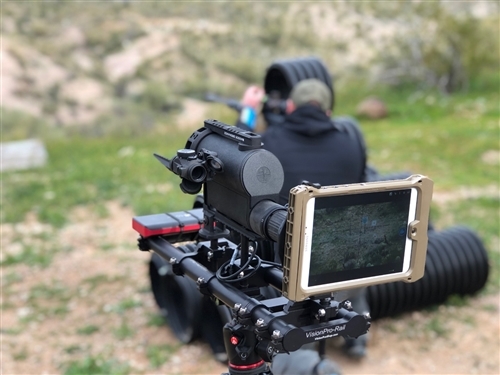 It can be purchased and used by individuals, Law Enforcement and Military agencies/personnel/units for unprecedented visual access to and documentation of distant targets/subjects/objects. Imagery can be recorded, viewed or shared in real time with others via email, e-message, SKYPE, or other video conferencing software. 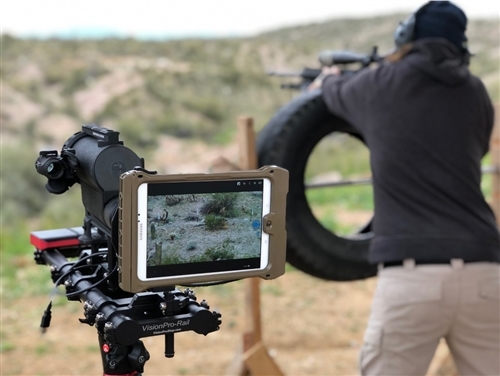 Spotting Scope power will be magnified by the zoom factor of the Tablet and will not effect reticule relationships for estimating distance to targets accurately, etc. PRS and PRSLR shooting competitors can use this kit for recording hit or miss imagery on targets, for settling disputes between shooters and spotters. It will in fact act as an instant replay camera for bullet strikes on distant steel targets. 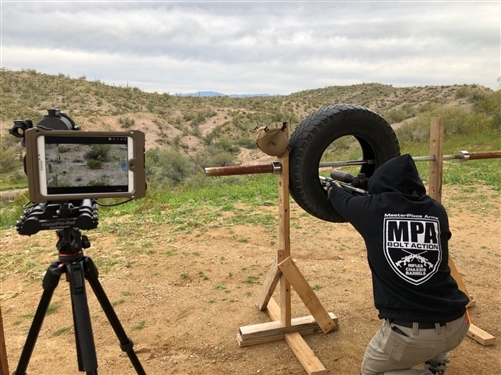 Shooters love to gather around the large screen display to watch and witness what the spotter is observing in real time. They can also gather around to watch the replays of targets hit or missed and see the truth for themselves! 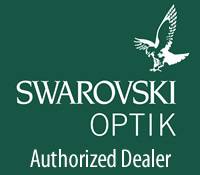 Items included in this kit are as follows: 1 each Samsung S2 8.0" Tablet, 1 each Juggernaut SLEEV protective hard case, 1 each VisionPro Shop "VisionPro-Rail" (model 19), 1 each VisionPro Shop "MINITS iWitness MiJSLEEV" model adapter to fit the Juggernaut SLEEV case, 1 each VisionPro Shop UniLoc locking clamp, 1 each snap on bushing to fit the eyepiece of the Leupold MK4 or Gold Ring Spotting Scope eyepiece. NOTE: Items not included in this kit and other details: Items shown (but are NOT included) in the photos include VisionPro-Rail model 27 (Model "19" is included in this kit), Leupold MK4 Spotting Scope and Badger Ordinance S.L.I.C.K. accessory rail kit for the Leupold MK4 Spotter and also the accessory battery for the Samsung Tablet shown strapped to the end of the VisionPro Rail.